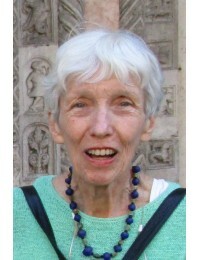 Judith Ross, of Murphy, NC, died February 27, 2019. 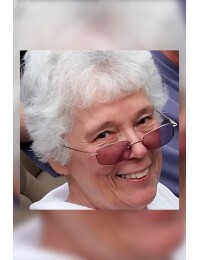 Services pending..
Sandra Kay Holsenbeck, age 66, of Marietta, GA, died February 27, 2019. The family will hold a private service. ..
Terrance James Ewbank - Born in Minnesota on September 17, 1950, Terrance James Ewbank, (Terry) was the 1st son of James and Nancy Ewbank. Being of a military family he lived several places befo..
Edward Thomas “Eddie” Woods, Sr.
Edward Thomas “Eddie” Woods, Sr. age 91, beloved husband of Jacqueline “Jackie” Woods for 69 years, died peacefully in his home on February 25th in Atlanta, Georgia.Son of the late Dennis Matthew Wood..
Robert William Stocker, age 76, of Resaca, GA, died February 22, 2019. Services pending at this time. ..
Paul Alan Parks, age 68, of Acworth, GA, died February 17, 2019. Services will be scheduled in Monticello, GA in the future. 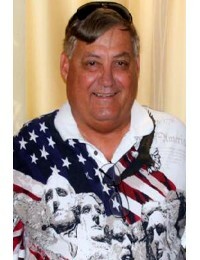 Georgia Funeral Care, Acworth, GA. 678-574-3016..
John Clark, age 72, of Acworth, GA, died Feburary 23, 2019. Services pending at this time. ..
Tom was originally from Detroit, Michigan, but at a young age his parents sold their house in Michigan and the family moved down to Seminole, Florida. 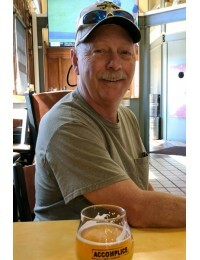 They kept a cottage at Houghton Lake, Michigan wh..
Thomas (Tommy) Edward DeVaux of Dallas, Ga formerly of Marietta, Ga passed away on Saturday February 16, 2019 at the age of 65 after a long battle with diabetes and kidney disease. Tommy was born in 1..
Samuel Earl (Sam) Wilson of Acworth, GA, born October 27, 1946, passed away at his home February 13, 2019 following a hard-fought, three year battle with cancer. 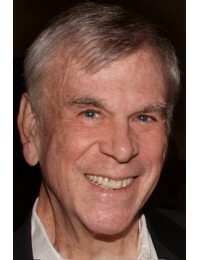 Sam was loved by many and spent his la..
Otis Earl Sargent "Pops", born February 21, 1940, died February 13, 2019. Pops peacefully went home to the lord with his daughter and son-in-law by his side. Pops enjoyed watching Nascar, ..
Patricia Vaughn Gifford passed peacefully last Friday, February 8, 2019. 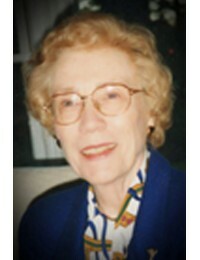 She was born in Greensboro, North Carolina on St. Patrick’s Day in 1935 and lived there until she graduated from Women’s Colleg..
Muriel Wrobel, age 88, of Kennesaw, GA, died February 6, 2019. Services will be held in Florida. 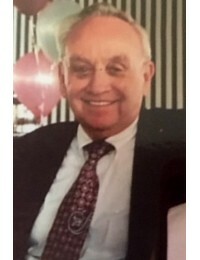 Georgia Funeral Care & Cremation Services, Acworth, GA. ..
Thomas H. Beshers, Jr., age 72, of Powder Springs, GA, died February 8, 2019. Services to be announced. Georgia Funeral Care & Cremation Services, Acworth, GA. ..
Rosaline Jenkins Gilmore Burt, age 92, passed away Thursday morning, February 7, 2019, surrounded by her daughters at Tranquility Hospice, in Marietta.She was born at Emory Hospital, in Atlanta, Georg..
On Saturday, February 2, 2019, Claude D. Godfrey, Jr., loving son and brother, passed away at age 69. 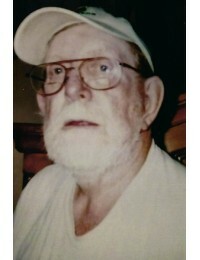 Claude was the son of Inie and Claude Godfrey, Sr., of Sugar Hill, Georgia.Claude graduated from N..
Leonard Carson Adcock, Jr., age 75, of Canton, GA, died February 2, 2019. Services will be announced. 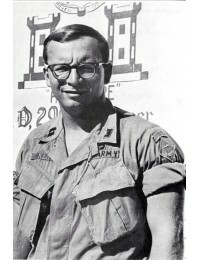 ..
Richard Robert Kent passed away on February 3, 2019 at the age of 72 after a long fight with Parkinson’s disease and dementia. 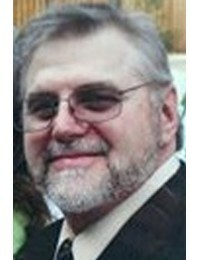 Richard will be sadly missed by his wife, Charmaine; his five children, D..
Larry Thomas Partin, of Acworth, GA, born July 3, 1958 in Baltimore, MD to Irene and Elmer Partin of KY, passed away on Saturday, February 2, 2019. 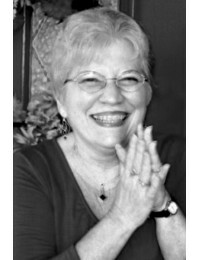 Larry loved the Lord, his family and friends.&n..
Linda F. Gagne, age 75, passed away peacefully on Tuesday January 29, 2019 at the home of her daughter in Calhoun, Georgia after a long battle with Alzheimer’s disease. At the time of her passin..
Rex Lowell Graham Ottinger, Sr., age 67, of Marietta, GA, died January 30, 2019. A memorial gathering will be held on February 3, 2019, from 2-4PM, at Georgia Funeral Care & Cremation Ser..
Karin Miller, age 77, passed away Thursday, Jan 24th at Lee County Rehab in Leesburg Ga.Karin was born Oct. 5, 1941, in Frankfurt Germany to her mother Erna Oswald and her father Paul Oswald.Karin cam..
Donna Lee Ouimet (Fagerland) 75, passed away peacefully January 24, 2019. She was born August 25, 1943 in Detroit, Michigan to Leonard and Dorothy Fagerland. 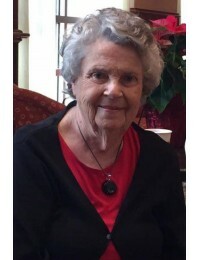 She married her love, William Ouimet on De..
Agnes Jane Garrett Arnold, 85, of Acworth, GA, passed away at Tranquility Hospice at Kennesaw Mountain on Sunday morning January 27, 2019. She was born on August 7, 1933 in Atlanta, GA. Sh..
Sally Parker Talton, 77 of Atlanta, died January 24, 2019 from Lewy Body Dementia. 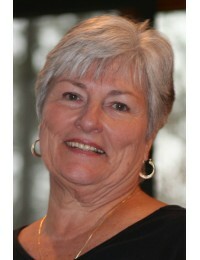 Funeral Services will be held at 11:00am Thursday Morning, February 7 at West Cobb Church, 1245 Villa Rica Rd, ..